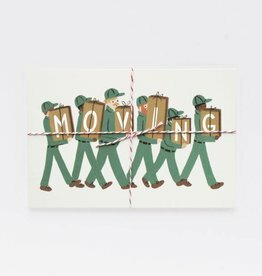 Announce your recent change of address with our 'Moving' Postcards. Requires less postage than a standard card in the United States. 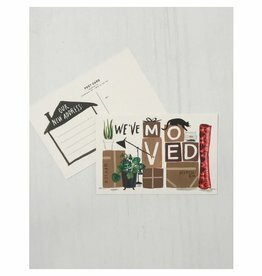 These hand-painted postcards are perfect for notifying your family and friends that you’ve recently moved.